The Eye Clinic Unit at Moto’otua Hospital received a timely donation from the Latter Day Saints (L.D.S.) Charities-Vision Initiative. On Thursday, L.D.S. donated a variety of new equipment worth more than NZD$100,000 (T$183,358). The equipment included slit lamps, applanation tonometer, an automated visual field analyser and two portable retinal fundus cameras. 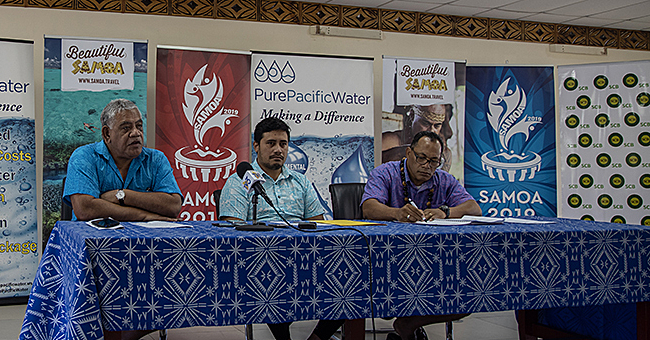 Minister of Health, Tuitama Dr. Leao Tuitama, welcomed the donation. “With this equipment, we are able to offer the gold standard in diagnostic services for our glaucoma and some of our neuro-ophthalmology patients,” he said. “Glaucoma is a significant cause of blindness seen in the eye clinic. We currently follow up patients with glaucoma in the clinic and having this equipment available in Samoa will instantly enhance the standard of care for these patients. “And eliminate the burden on patients to obtain these tests overseas,” he said. “The portable retinal fundus cameras are used to examine the retina or back part of the patient’s eyes. This technology will further enhance our diabetes eye screening programme for our diabetic patients, especially those in the rural community. “Diabetes is a leading cause of blindness in our working age group population. We need to screen patients and treat them early in order to prevent them from becoming blind. “Both these cameras can be taken right to the patient’s home, further improving accessibility to this much needed service,” said Tuitama. L.D.S. representatives included the President of the Apia Central Stake Jason Joseph, Sister Cameron and Brother Douglas with his wife, Connie Mehr. Brother Douglas, also a retina surgeon from Salt Lake, Utah, donated the equipment. 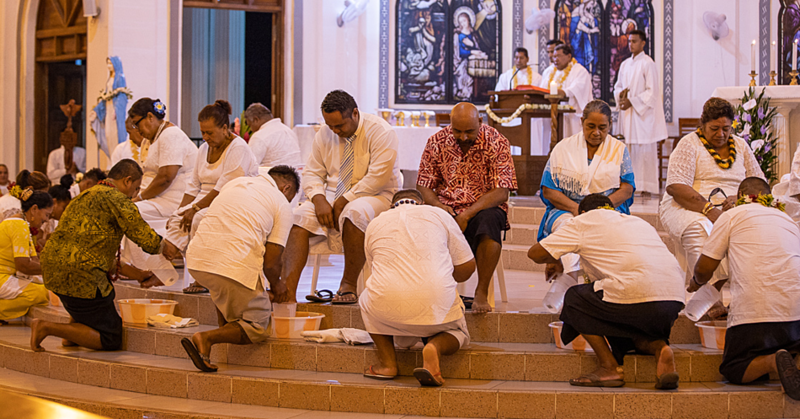 “We are part time service missionaries for the church and our job or calling we visit various countries throughout the world on behalf of the L.D.S. Charities with the vision project. 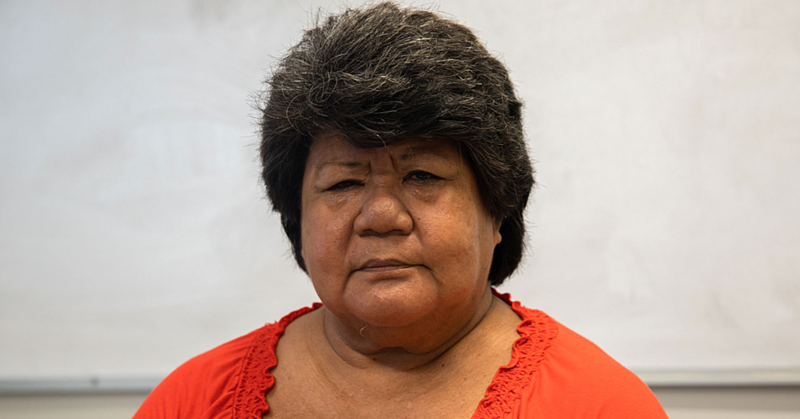 “We are fortunate to come to the islands, being assigned to Samoa and this is my second trip. We absolutely love it here. It is a beautiful country. “As far as the vision project, we go to various parts of the world to find out what they need in equipment or training to help their people. We don’t merely go in as doctors into these countries do surgeries then leave. 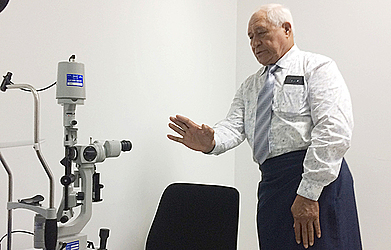 Dr. Lucilla Ah Ching-Sefo, who is the first Ophthalmologist in Samoa and also heads the eye unit, said there was a great need for these machines. “Towards the end of last year, the eye care team was approached by members of the L.D.S. Church, Elder and Sister Vellinga and Dr. Doug Mehr. “It was regarding their interest to help the eye clinic through various avenues including procurement of needed equipment.